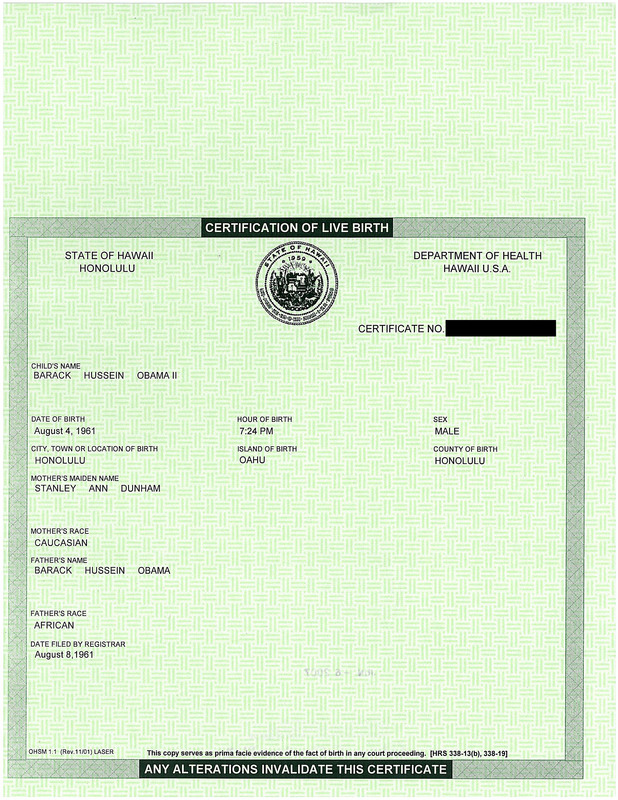 Another military officer refuses deployment over birth certificate. Someone describing himself as Lt. Col Terry Lakin, an Army physician, states in a YouTube video that he is refusing his second deployment to Afghanistan to force the President to prove his eligibility. 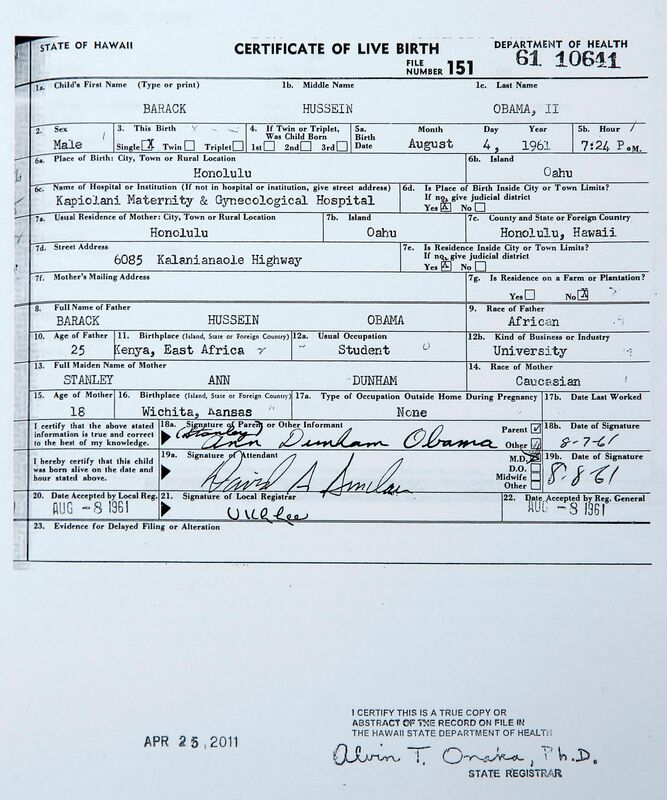 Lakin appears to be saying that the 1961 birth certificate with the attendant’s signature is sufficient for him. 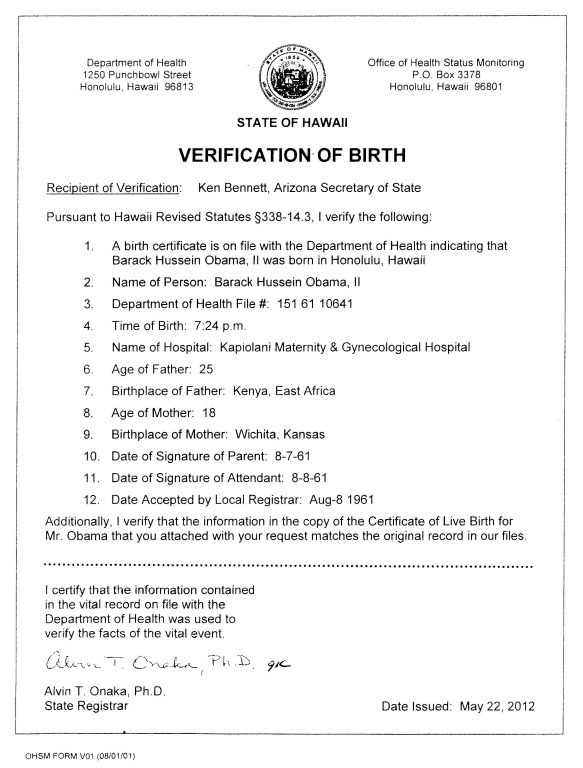 I feel sorry for Lakin if his story is true, because he has been deluded about the validity of the documentation candidate Obama provided freely way back in June of 2008. An Army physician ought to know better, I supposed and perhaps I shouldn’t see him as a victim of the misinformation campaign, led by the smear web sites we all know. He comes across as sensible and sincere, just woefully misinformed. I would just ask him, if he has been in the military for 13 years, why it started being concerned about documentation for Obama, and not for others before him? We’ll be watching to see if any litigation results. In an interview on the NBC Today Show March 29, 2010 on the subject of political divisiveness, Barack Obama answered questions, including one about the “Tea Party” movement and those who question his legitimacy as President. …[The tea party] is still a loose amalgam of forces. There’s a part of the tea party movement that did exist before I was elected. We saw some of it leading up to my election. 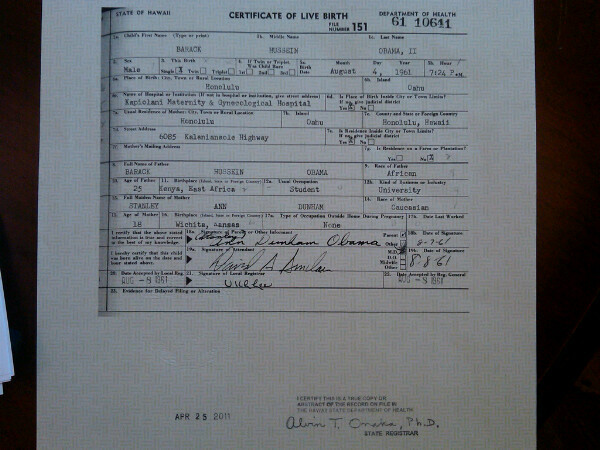 There were just some folks who just weren’t sure that I was born in the United States, whether I was a socialist. … So there’s that segment of it which I think is just dug in ideologically and that strain has existed in American politics for a long time. Then I think that there is a broader circle around that core group who are legitimately concerned about the deficit or are legitimately concerned that the federal government may be taking on too much; and last year a number of the emergency measures we had to take in terms of dealing with the bank crisis, bailing out the auto industry, fed that sense that things were out of control. I think those are folks who have legitimate concerns and so I wouldn’t paint in broad brush and say that everybody who is involved or who has gone to a Tea Party rally are on the fringe. Some of them, I think, have mainstream legitimate concerns and my hope is that as we move forward and are tackling things like the deficit, imposing a freeze on domestic spending, taking steps that show that we’re sincere about working on our long-term problems. Some of that group will dissipate. There’s still gonna be a group, at their core, that question my legitimacy or question the Democratic party generally, or question people who they consider to be against them in some way, and that group we’re probably not gonna convince. Obama Conspiracy Theories outranks Orly! First, everyone look at the date on this article: it is March 31, not April 1. This is not a joke. 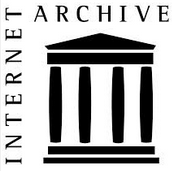 Dr. Orly Taitz claims, according to an article in the UK’s Independent World, that her blog “boasts 8 million readers a month.” Always one to seek independent verification of claims, I visited alexa.com, one of the organizations that tabulates visits to web sites on the Internet. The rank is calculated using a combination of average daily visitors and pageviews over the past 3 months. The site with the highest combination of visitors and pageviews is ranked #1. I’m not talking about President Obama’s mother, Stanley Ann Dunham, but rather the Lebanese born mother of Iraqi prime ministerial challenger Ayad Allawi. Yes, birtherism has been exported to Iraq amidst claims that Allawi has ties to the CIA and is not eligible to be Prime Minister because of his mother’s foreign citizenship. Oh, did I mention they invoked Nazi Germany? Read the story in the Christian Science Monitor. Yes, Orly Taitz, has discovered a new angle in her attempt to unseat President Obama with a lawsuit. She wants to have the Health Care Reform law ruled unconstitutional because President Obama was not eligible to sign it! H.R. 3590 was signed into law by Mr. Barack Hussein Obama, who amazingly does not possess a valid U.S. Social Security number, which every legal citizen of the US is supposed to possess, never proved his legitimacy to the presidency. Therefore the act is invalid, as it was not signed by one legally entitled to sign it. Birther attorney Orly Taitz has launched her personal campaign against health reform, claiming it prevents her from practicing dentistry according to TPM Muckraker. Is this a new lawsuit? No, she just tacked this on to her complaint in Taitz v. Obama. Orly’s First Amended Complaint is 145 pages! (I didn’t count the social-security numbers, but there are a bunch of them — all looking the same).